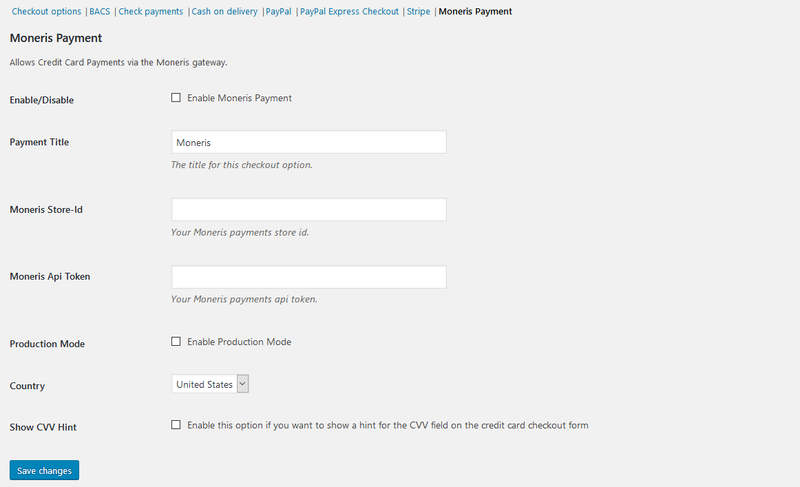 The Moneris extension allows you to keep the customer on your site for the checkout process, allowing you greater control over the checkout experience so that you can test and implement the most effective experience for your store. An SSL certificate is required for PCI compliance due to the direct checkout to ensure that your customer’s credit card information is secure. Customers can easily & securely save multiple payment methods to their account for faster checkout, which are displayed in unified “My Payments” section of their account. 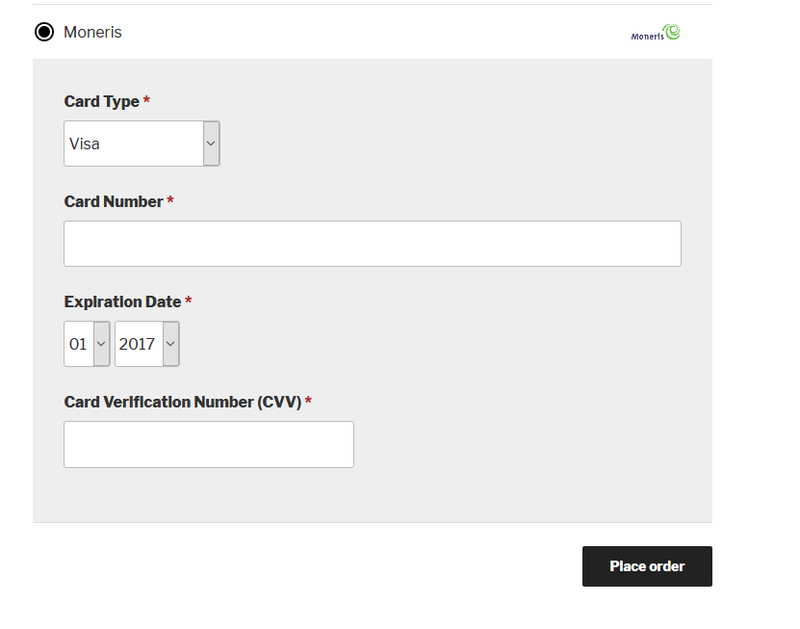 Payment data is stored on Moneris’s secure servers to reduce your security burden while reducing friction at checkout for improved conversions.